Overnight stay at Bangalore Hotel. 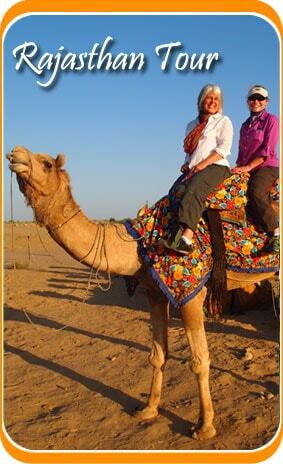 After a healthy breakfast at the hotel, proceed for an excursion tour of the Amber fort and enjoy the Elephant Ride. There after proceed for a city tour in the afternoon and vist the HawaMahal, the City Palace, Museum andJantarMantar Observatory.Overnight stay at the hotel. Morning after breakfast, proceed for Delhi. Upon arrival at Delhi Airport our “Travel Site India” a representative will assist you to board a flight for your onward destinations. 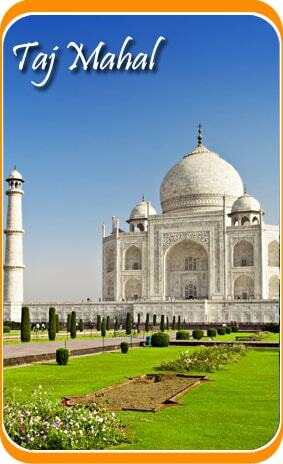 Upon arrival at Delhi our “Travel Site India” a representative will assist you to transfer to the designated Hotel.